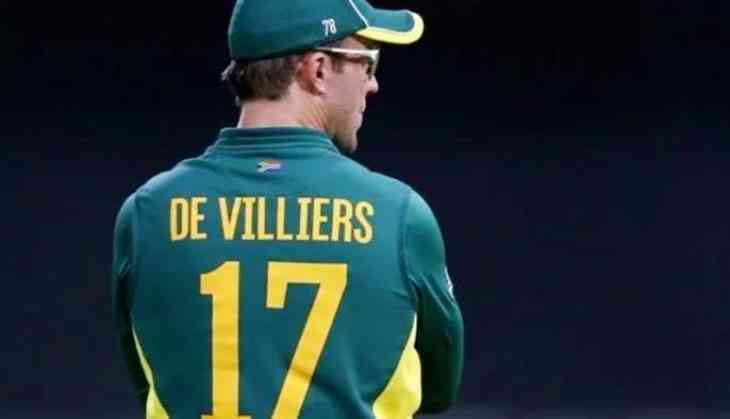 The South African Star AB De Villiers’ has decided to step down from his responsibilities and announced his retirement from all international cricket. He is one of the greatest and finest batsmen in modern era. The records and stats of AB De Villiers’ true measure of the skill and brilliance he brought to the crease. He is one of the brilliant players to have represented South Africa. He played 114 Tests, 228 One-Day Internationals (ODI) and 78 T20 Internationals in his cricketing career. AB has a phenomenal number of milestones to his name. He has made world’s fastest ODI 50 (16 balls), 100 (31 balls) and 150 (64 balls). AB has the second highest individual Test score for South Africa (278*). He is the fourth-highest run-scorer for South Africa with 8765 runs. In limited over format he is No.2 ranked player in the world.